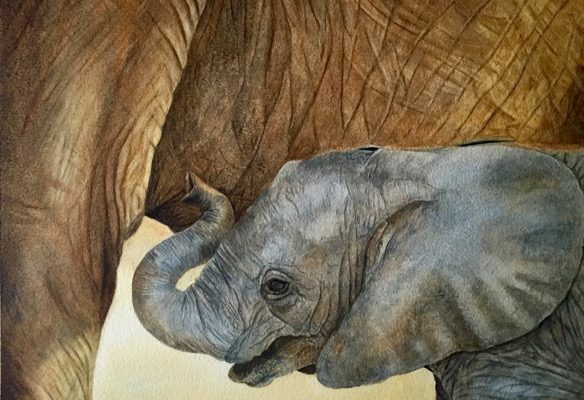 Christelle Grey – Queensland Wildlife Artists Society Inc.
Christelle is a wildlife artist who works in watercolour and oil. 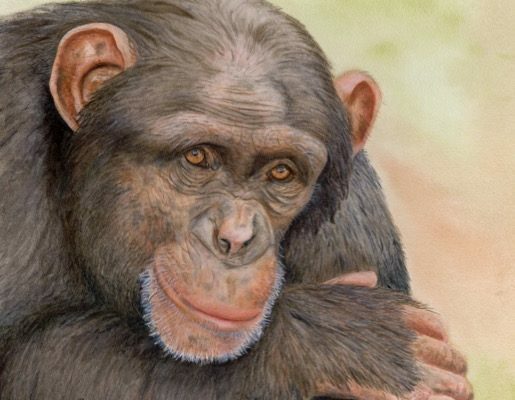 She prefers to paint the wildlife of Africa, because that’s where she grew up and she knows the animals. She visited National Parks in the southern parts of Africa every year since childhood. Christelle lives in Australia now and works from the many photos that she and her family took on their annual trips. 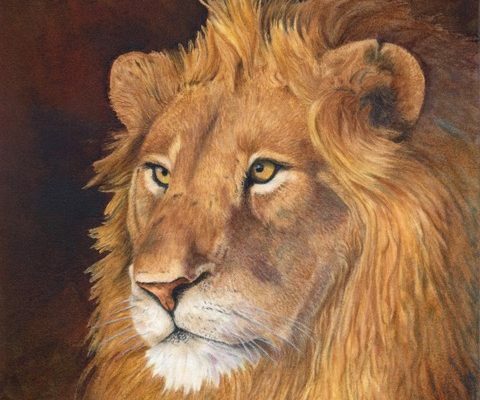 It gives her great pleasure to connect to her memories of the African animals through her paintings.